Mike Harper and Peter Hazdovac formed the Harper|Hazdovac Real Estate Team with the fundamental objective of providing our clients with an exceptional real estate experience. Our mission is simple: To Set the Highest Standards in the Real Estate Industry and to Always Remain Committed to Honesty, Integrity and Our Clients’ Best Interests. 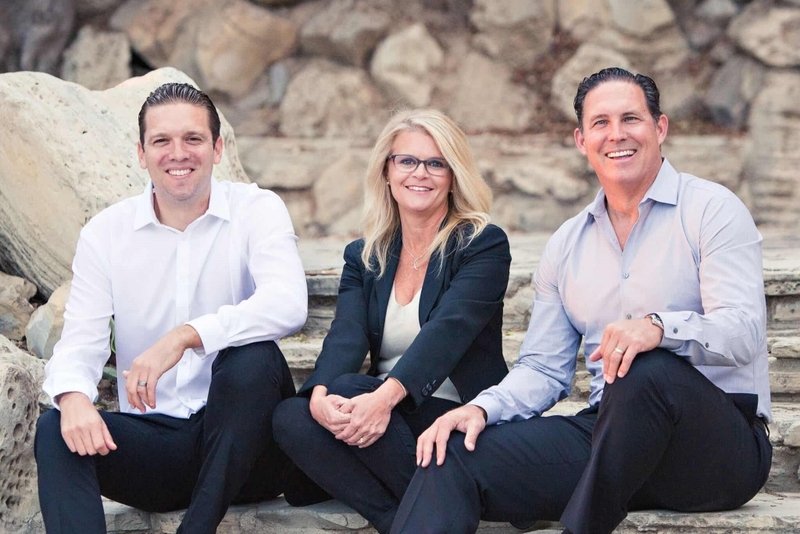 With over 20 years of combined real estate experience between us, we realized that forming a structured, dynamic team was the best way to achieve our clients’ financial goals and to continue providing exceptional service. Nearly 80% of our business comes from repeat clients and referrals, which highlights our commitment to professionalism and dedication to client satisfaction. As top agents within Keller Williams Palos Verdes and Keller Williams LA Harbor, we are afforded unique networking opportunities with over 500 agents, international reach, cutting-edge technology, and ongoing educational resources. Further, our clients receive maximum marketing exposure on their properties and can be comforted in knowing they are working with leaders in the real estate industry. Mike is a San Pedro native and has lived on the Palos Verdes Peninsula for most of his life. He attended San Pedro High School and graduated from CSU, Chico with a B.A. in English. 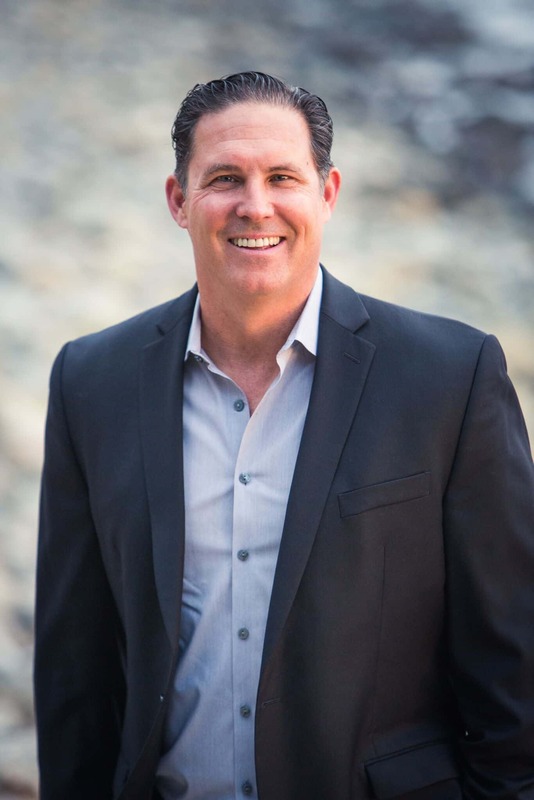 Mike has consistently been a top-producing agent in the South Bay and within Keller Williams PV Realty. Mike’s success in helping sellers and buyers achieve their goals is attributed to exceptional personalized service, use of cutting edge marketing & Internet technology, networking with other top agents, a win-win negotiation philosophy, ongoing education and a solid knowledge of the San Pedro and Palos Verdes Peninsula real estate market. 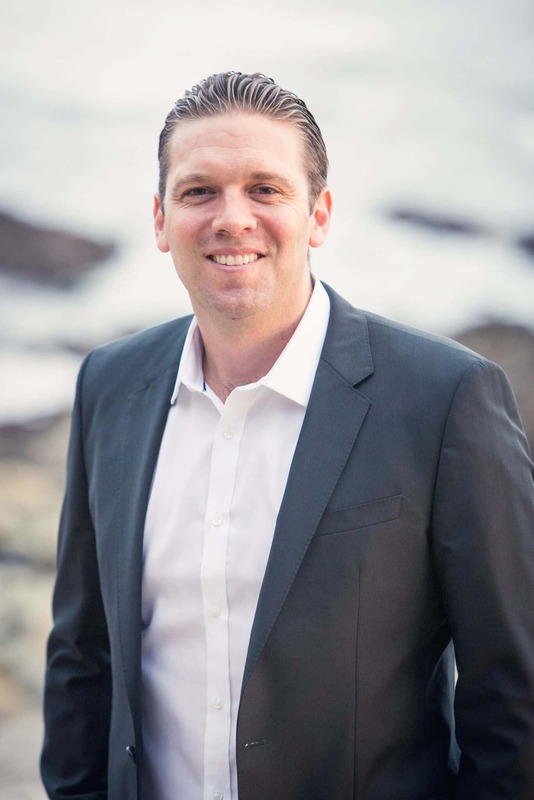 Mike currently serves on the Board of Directors for the Palos Verdes Peninsula Association of Realtors and has served on the Agent Leadership Council (ALC) within Keller Williams PV Realty. He holds the Palos Verdes Specialist designation, is a member of the KWPV Luxury Division, California Association of Realtors and the National Association of Realtors. Mike is active in the community where lives and works. When he is not spending time with his family and friends, Mike can often be found coaching sports and exercising. Mike and his wife Jackie have two children that attend the Palos Verdes School District. Peter was born and raised in San Pedro. He attended San Pedro High School and graduated from California State University, Pomona with a B.S. in Social Science and a minor in Business Marketing. Peter and his family have deep ties to the San Pedro community. After graduating from college, Peter became a big part of his family’s travel agency, Adriatic Travel, which has been a successful business in the community for over 44 years. During his time working at Adriatic Travel, Peter developed a passion for real estate. After pursuing and earning his real estate license, Peter began a journey into the residential real estate industry. His passion for helping and working well with people is evident as he has been a top-producing agent for several years at Keller Williams LA Harbor. Peter is a member of the South Bay Association of Realtors, California Association of Realtors and National Association of Realtors. Peter is the current President of the Croatian American Club of San Pedro, coaches San Pedro High School soccer and is also involved with various community activities. He and his wife are expecting their first child in April 2018 and thrilled to raise their family in the beautiful South Bay. Leanne is a native to the Palos Verdes Peninsula, attending PV schools growing up and graduating from California State University, Dominguez Hills. Leanne has a passion for working with people with over 20 years of success in sales and marketing. In addition to her role as the team’s Client Services Coordinator, Leanne also possesses her real estate license and has a solid understanding of the industry and transaction process. 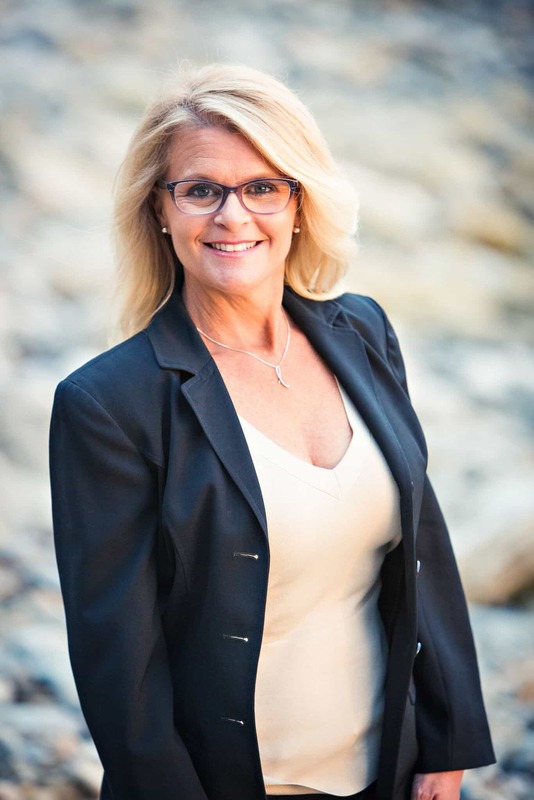 Leanne is a member of the Palos Verdes Peninsula Association of Realtors and Keller Williams Palos Verdes Realty. Leanne is an active mom, living in the San Pedro community for many years with her husband Anthony and teenage son and daughter.